Last week we discussed 4 predictions for how Google Analytics will change the way we measure our lead generation campaigns in 2013 and beyond. 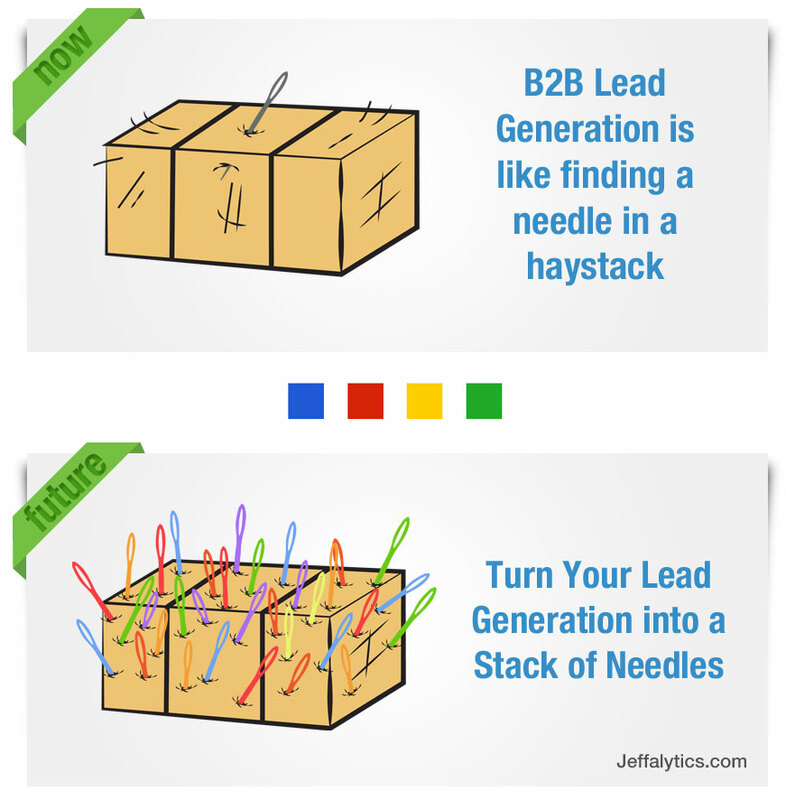 Even if you are not involved with lead generation, don’t be afraid, because many of these concepts can be applied in many more places than just Lead Generation. In fact, they are applicable to just about any type of marketing activity! These next predictions follow a similar utility: They can be used to improve the way you measure lead generation campaigns as well as just about any other marketing activity you may be doing currently. Here are 4 more ways that we will able to measure marketing activities differently using Google Analytics in 2013 and beyond. A great website converts at 5%. That means that even for a great website, 95% of all traffic is not taking a favorable action when they visit. We can track those visitors who do not convert across the Internet using remarketing tags to identify users who fit that description. But you already know that, because remarketing is becoming evermore popular, and GA provides great tools for remarketing. While gaining wildly in popularity for advertisers, remarketing for lead generation also suffers from attribution and ROI analysis problems that make many lead seeking advertisers skeptical of its utility. Both of these problems can be solved using new features in Google Analytics. Attribution modeling is now available to all Google Analytics users (previously this was only for premium users), and this allows us to assign at least some value to visits higher in the purchase funnel. This is great for e-commerce sites when there is often hundreds of dollars in attribution value to divide amongst your visits, but this does not work nearly as well for lead generation websites that must divide the value of a single lead amongst channels. Assuming that you follow the steps to import your offline sales data into GA as listed in last week’s post, you won’t have any problem calculating the return on investment from your remarketing efforts. By combining remarketing + attribution modeling and sprinkling in your actual sales data, you can now prove the value of remarketing at all phases in the lead generation process. It may be bearing more fruit than you give it credit for. *Note: conversion rates vary by industry/traffic source/value proposition/offer, etc. this is just a number I’m using to prove a point. While I love multi channel funnels in Google Analytics, I find the reports to be the most meaningful when dollars are involved as opposed to viewing simply by goals achieved. By importing revenue data from leads in your CRM system, adding revenue from leads to multi channel funnels becomes possible. While I don’t expect this to be available immediately (might not even be until 2014), this is a huge step in the right direction. 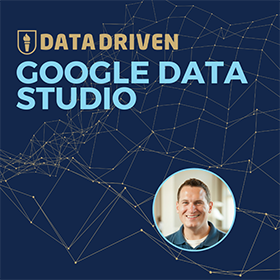 Much like with attribution modeling, showcasing which traffic sources banded together to create a single lead can be quite overwhelming from an analysis standpoint. While we can see estimated goal values in the report, this information is not ideal for making firm business decisions. We need more data to gain confidence in these reports, and can do this with dimension widening. Along with adding sales data into GA, we can also add several more dimensions to use in our analysis like gender and age. At some point we should be able to view this information in multi channel funnels, for use as a secondary dimension on a report or elsewhere. This presents the opportunity to add demographic elements to our reports that was previously unachievable. Imagine the ability to segment your Facebook referral traffic by age group and determine what age groups are the most valuable customers? Would you use this information to better target users of that platform in the future? Of course you would! 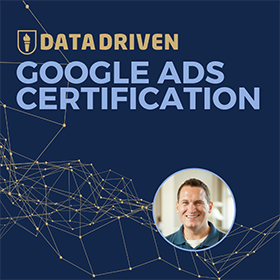 In the right hands, this information can become invaluable to marketers on any advertising platform that allows you to target based on demographic information. 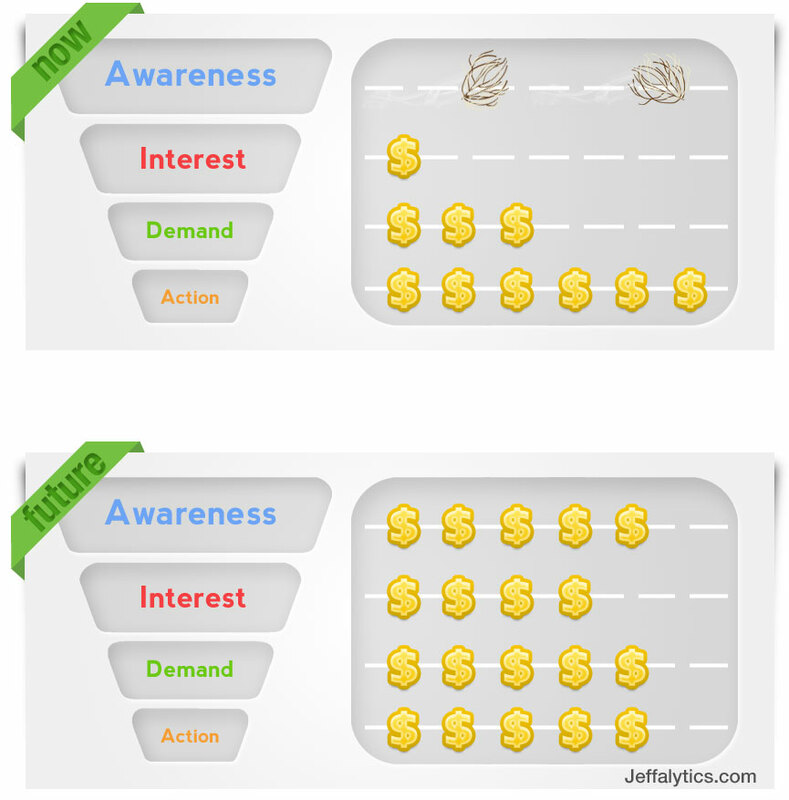 Yes, you should ABSOLUTELY be generating leads through PPC! If all it takes is a single sale to pay for the entirety of your program, then let’s go get two sales! The problem is that with a long sales cycle, the program could be abandoned before those 12-18 months are complete. How do we make these programs more accountable? While your reports are not showing you money in the bank, they are giving a strong indicator to the value of your programs while your sales process takes 12-18 months to close. For those of us generating leads under a great deal of pressure to perform, we can now provide clear predictions on how our programs will perform using the estimations from our sales team. Whether you believed that 2008, 2009, 2010, 2011 or 2012 was the year of Mobile, one thing for certain: Mobile has arrived on the scene in a big way in recent years. 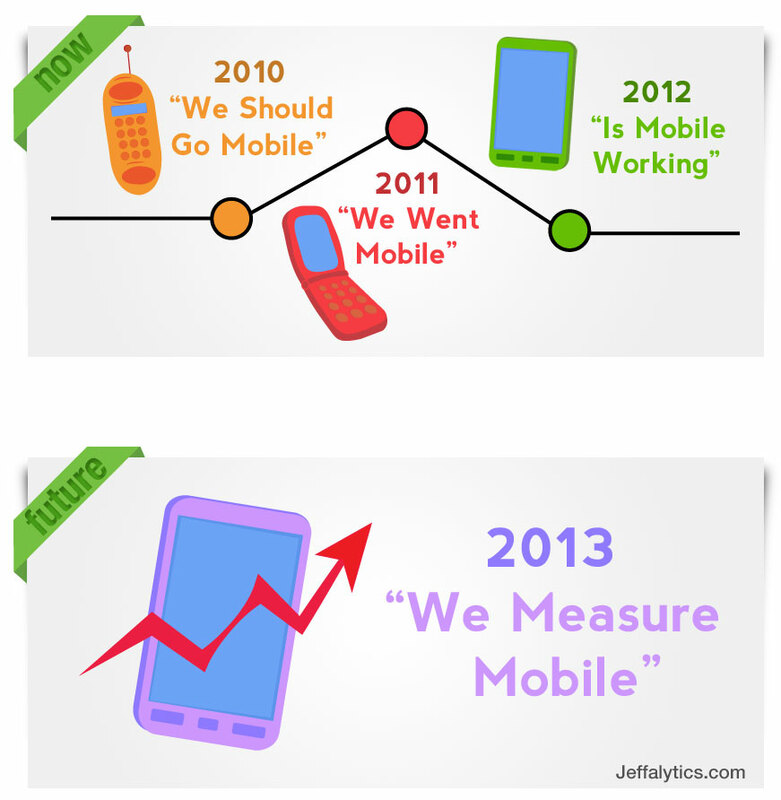 Mobile is everywhere and we are all using it. At the same time, it almost feels as if mobile measurement has been given a “Free pass” because it is so new; much like how website measurement was in a pre-urchin world. Now that the newness is wearing off for mobile, marketers will start to be held more accountable for the performance of their mobile efforts. Money can only be spent without measuring your return for so long before the ROI question becomes inevitable. Fortunately, Google Analytics is making it easier to track mobile activity by making their mobile reports more useful and continually updating their SDK for mobile apps on the iPhone and Android platforms. Combine continued updates with Universal Analytics and we are going to be able to measure things that we had only dreamed of previously. Mobile developers will begin to see the power they can harness in a free tool and breathe a big sigh of relief: tracking will just work. Much like it does for websites since the introduction of Google Analytics. 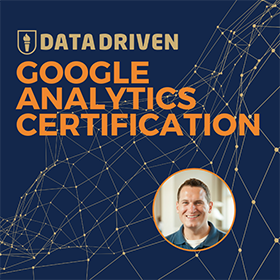 With the advancements Google Analytics has announced over the past year, we are seeing a tremendous opportunity to advance the way we measure the web, as well as the our other marketing touch points. This represents the biggest innovation opportunity we have seen in digital measurement since the announcement of the first version of Google Analytics. Why is the opportunity so large? Because Google Analytics has taken away the barrier of entry to measuring digital activities by providing world class features for free. Instead of having measurement methods and models being implemented by a few elite measurement experts, now anyone has the opportunity to experiment with new ways to measure our marketing activities. I can’t wait to continue to experiment and brainstorm new ways to measure our activities and bring these methods to both clients and the community. 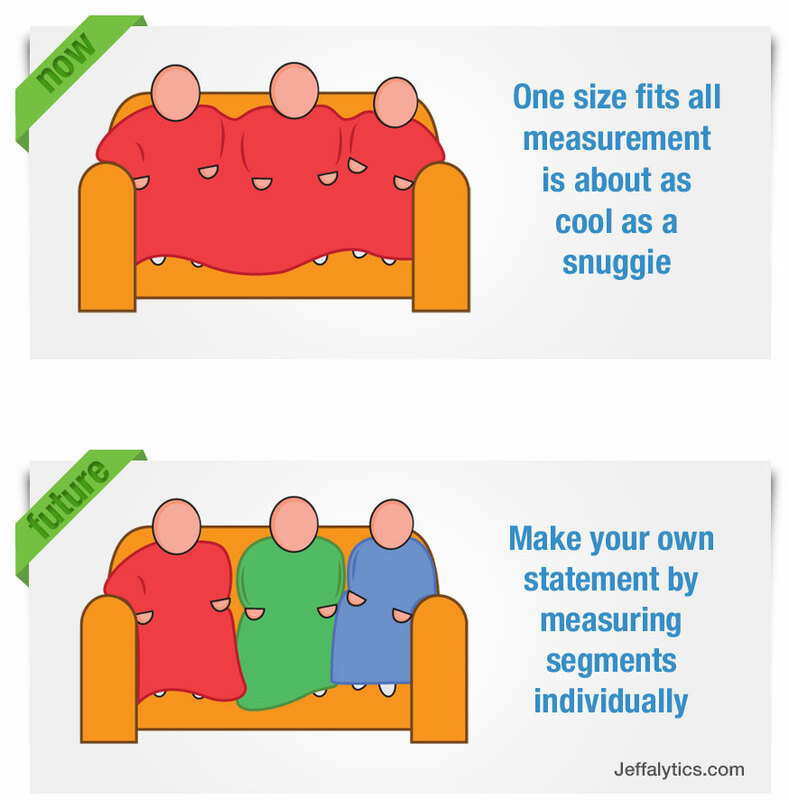 What will you measure differently in 2013? I would love to hear in the comments!